This is a great offer! FREE Shipping in the Continental USA on all products sold here online and by phone. 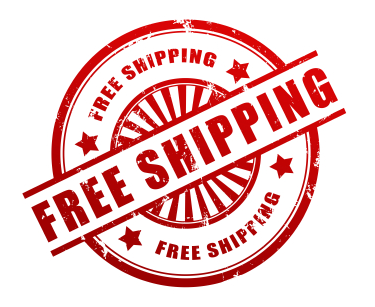 This free shipping offer is a way to help you get the materials that will make you a great teacher…thus helping to improve teaching and learning in your classroom!